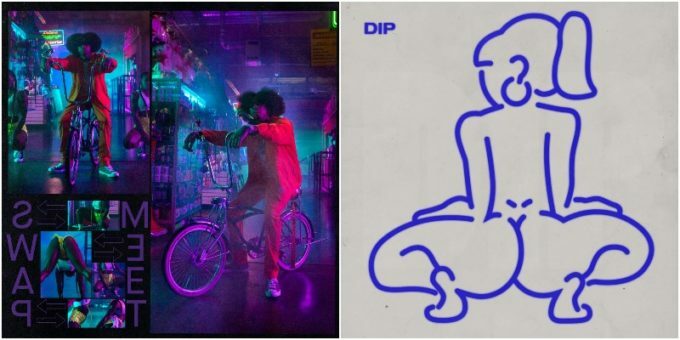 Tyga releases 2 new Songs, ‘Swap Meet’ & ‘Dip’. As promised by the former Young Money signee, the two tracks are here today for our listening pleasure. 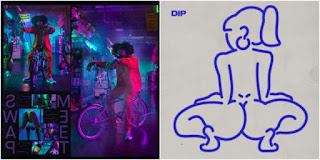 While ‘Dip’ is in the same vein as the preceding singles, ‘Swap Meet’ is more melodic but still very club friendly. It even features a ‘In My Feelings’-like breakdown from a female voice towards the end. Stream the songs below.